I'll be choosing FIVE winners randomly and they will be getting Sally Hansen Goody Bag Worth more then $100 containing Sally Hansen Complete Salon Manicure Winter Collection and other latest products. How exciting is that?? 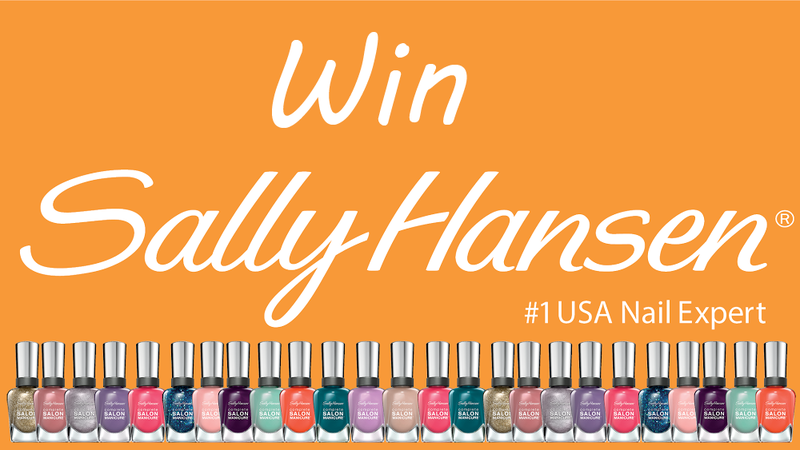 37 comments on "Win 5 Sally Hansen Goody Bag Worth Above $100 [International Giveaway]"
Green Tea, because I think this colour suits for all seasons! Really classic colors, great giveaway!! My favorite Autumn/Winter Mani Cure shade is Pink because I'm crazy about pink color and I'm sure it gives me a great look for this autumn. I love the 2nd polish (dark blue)! It is beautiful and super chic! Already commented but it is not shown why? followed all steps :D !! My favorite Autumn/Winter Mani shade is dark red... It reminds me of fallen leaves and I think it's the perfect color for these rainy dark days. Dark burgundy because I like vampy shades! my ultimate fave color is pink,i just love it. 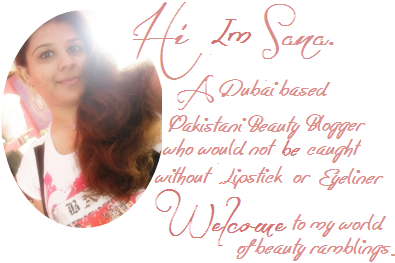 Nice giveaway and what a great opertunity , can you tell me where i can get Sally hansen from in ajman? Hi and thanks for thi great GA! My favorite Manicure shade is : Pink because it is my favorite color and it perfectly suits the winter season. I would love red shade because I like this color anywhere. all the colors are mind blowing wish to win them all! So sorry I missed this giveaway! It looks like it would have been a great prize!